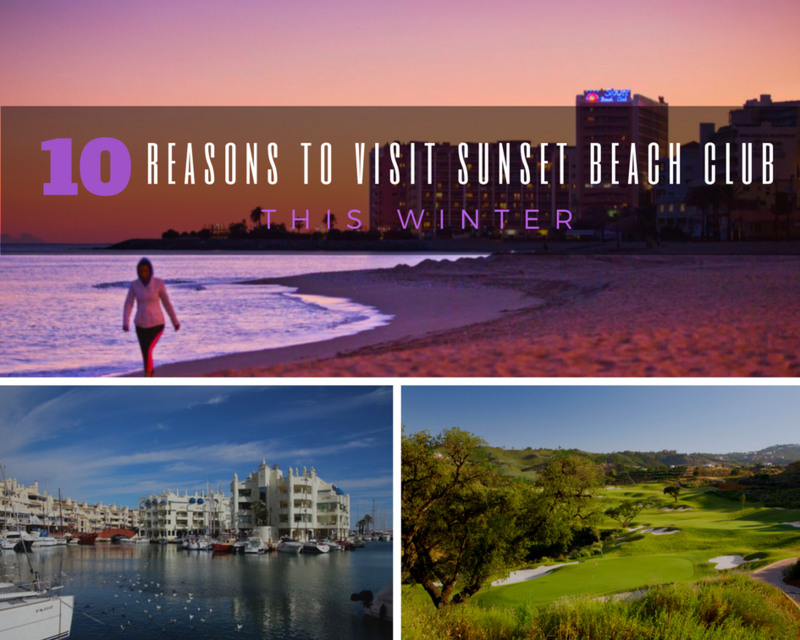 If you’ve been toying with the idea of booking a Winter Sun Break in Benalmadena, and more specifically, at Sunset Beach Club, we’ve come up with ten good reasons to choose from! 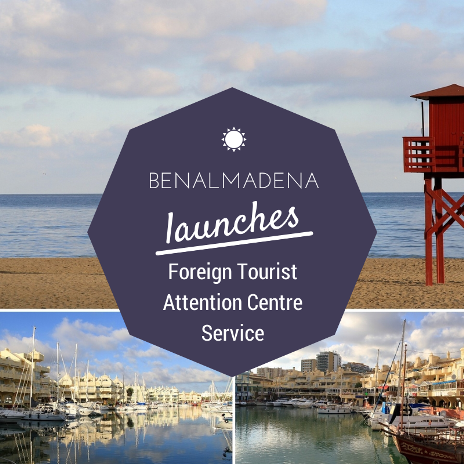 Benalmádena is one of the Costa del Sol’s most popular holiday resorts welcoming visitors from all over the world. Located just 22km from Málaga city centre and a short 20-minute drive from Málaga Airport, Benalmádena offers visitors a wide variety of attractions, beaches, hotels, restaurants and activities which make it the ideal holiday destination. 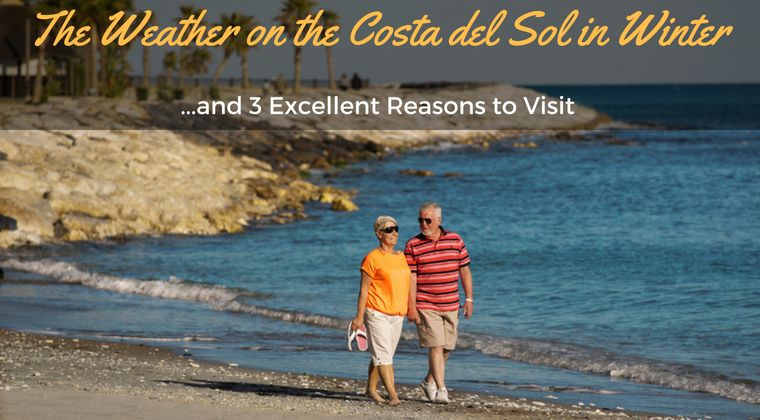 The Costa del Sol is undoubtedly one of Europe’s top holiday destinations during the busier spring, summer and autumn seasons; however, what many people don’t know is that it’s also a popular resort for those looking for a winter sun break! One of the main reasons for this popularity is the mild and sunny weather which prevails during the winter months (December, January and February). 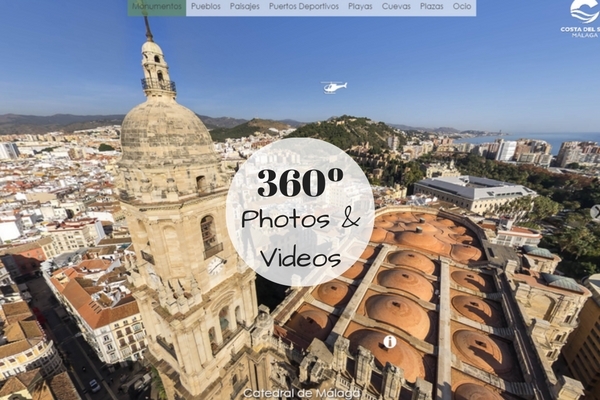 Since the start of 2016, tourists can take a virtual tour of many of the Costa del Sol’s most popular tourist attractions thanks to a new project by the Coast’s Tourist Board. Benalmádena is a fantastic holiday destination for all types of traveller, especially families with children. According to the Spanish Secretary of State for Security, less than one out of every thousand tourists who visit Spain are victims of crime; a low figure which contributes to Spain’s popularity as a safe and popular holiday destination. That being said, this low crime doesn’t console the unlucky few who do fall victim to petty thieves who take advantage of occasional lapses. Did you know that we have a profile for Sunset Beach Club on the popular photo sharing app, Instagram? Feel free to stop by and see our collection of photos featuring Sunset Beach Club, Benalmadena and other fabulous locations along the Costa del Sol. We post images you wont find on our other social networks; the creativity and originality of the images being shared daily on this easy-to-use photo sharing platform is spectacular. If you’ve got an Instagram account, you can follow us here ; If you don’t, what are you waiting for? It’s great fun! 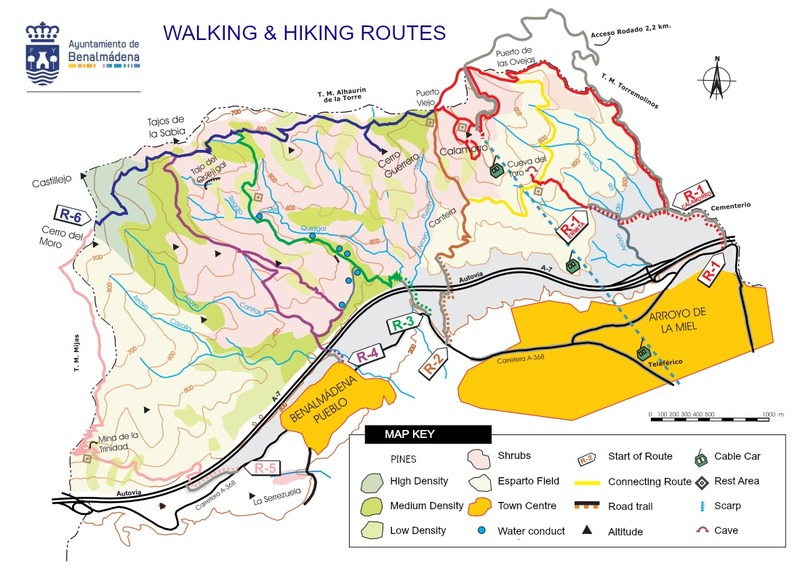 Do you enjoy walking and hiking in the countryside? 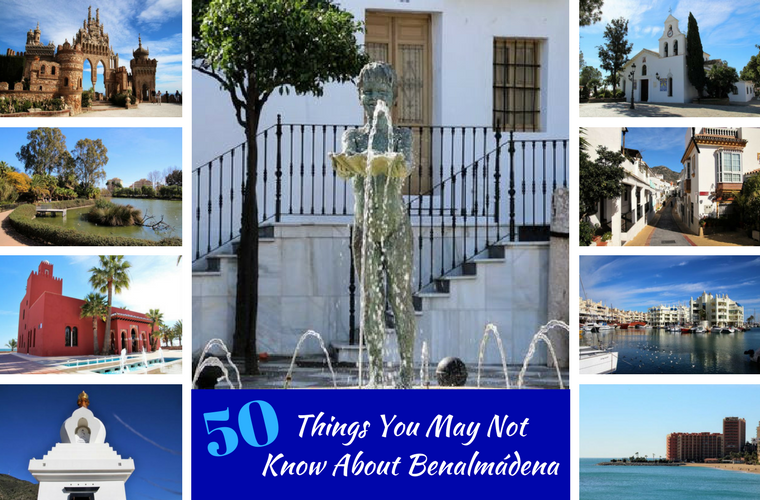 Although better known as a sun and beach holiday destination, Benalmadena also offers many fun and entertaining activities during the quieter winter months. Two of those activities are walking and hiking. 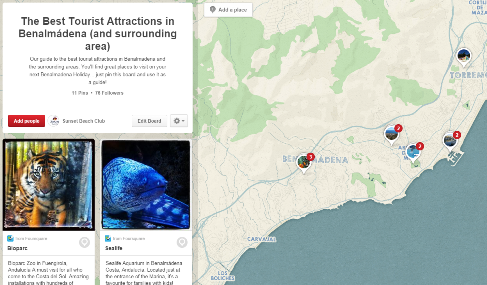 Benalmadena actually boasts an impressive network of natural walking routes and trails from which you can experience unbelievable views of the Costa del Sol and beyond. The town of Mijas is famous for its whitewashed buildings, picturesque setting overlooking the Coast and, of course, its donkeys! 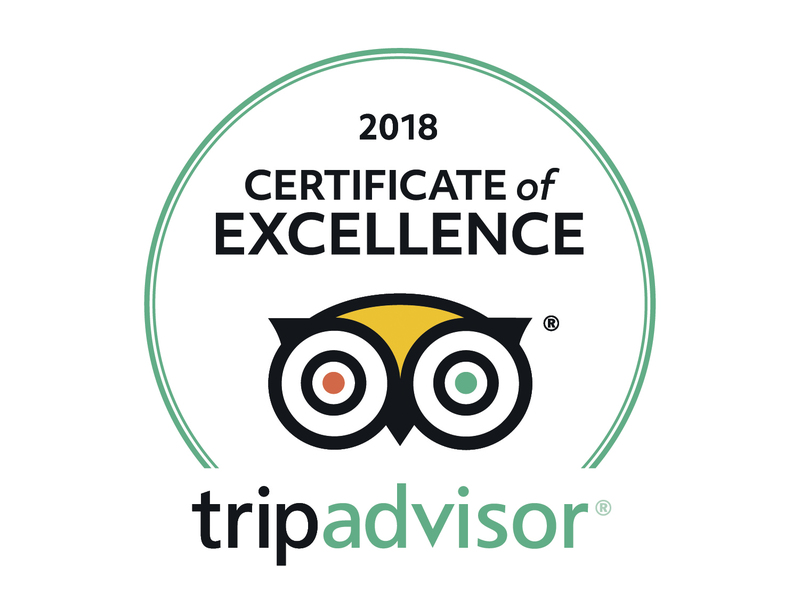 These distinctive attributes have made this beautiful town a favourite destination for tourists who visit the Costa del Sol and wish to experience the charm and beauty of a traditional SpanishVillage. 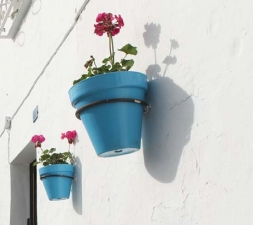 Well, things are about to get even more traditional as the Town Hall has just released plans to make Mijas even more beautiful by introducing hanging plant pots to the exterior of buildings along 26 of the streets in the town’s historic centre. The installing of plant pots in the exterior of buildings is very traditional in certain areas of Andalucia; the famous patios of Cordoba are a perfect example. This new ‘makeover’ is sure to be a big hit amongst tourists and locals and will help to maintain Mijas’ position as ‘must-visit’ destination for all who travel to the Costa del Sol. The pots will be painted in vivid blues and greens which against the whitewashed walls of the buildings will represent the colours of the Mijas Flag. At the moment there are approximately 400 hooks installed for holding the plant pots but this figure will soon be increased to 1000, an impressive number for such a small town! There is no doubt that this new initiative is set to reinforce Mijas’ position and reputation as a true Andalusian White Village. We hope you’ll get a chance to head up into the hills and see this new ‘makeover’ for yourselves! 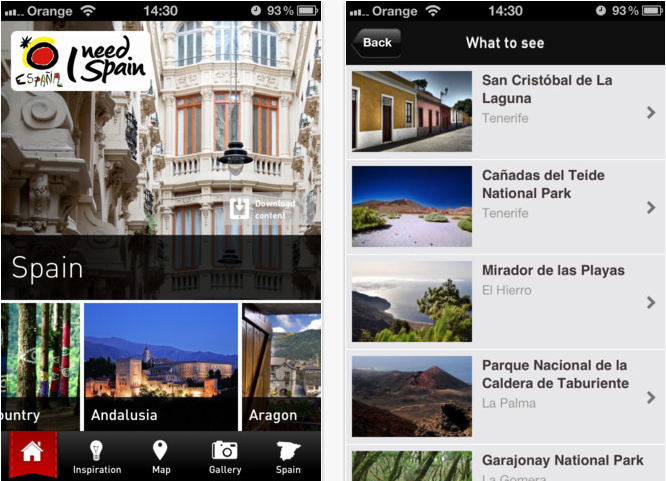 The Spanish Tourist Board (Turespaña) and travel social network Minube have joined forces to launch a new travel app for iPad, iPhone and iPod: Experience Spain. The new application aims to ‘inspire’ the more that 55 million tourists who visit Spain each year by helping them plan their stay through the recommendations of thousands of other fellow travellers. There is no doubt that for many travellers, mobile handsets such as smartphones and tablets are slowly substituting more traditional paper based books and guides. Mobile technology will play a significant part in the future of travel and this new application will provide technology buffs with an invaluable travel companion.